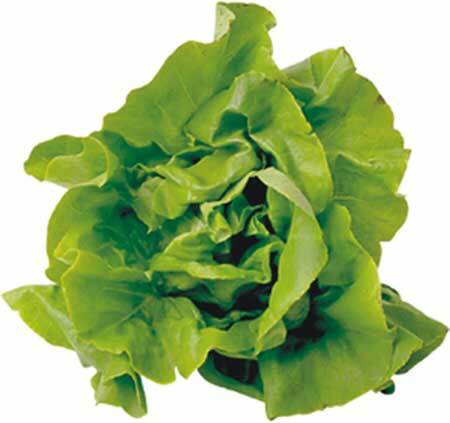 We are one of the most well known suppliers and traders of fresh Leafy vegetables in the market. We procure and export fresh leafy vegetables across the globe. Leafy vegetables are said to be a rich source of iron, calcium, vitamin A, vitamin C, vitamin E, vitamin K and magnesium. It also used for preparing various delicious dishes. Our leafy vegetables are packed with complete precaution enabling it to remains fresh for longer time.